Samsung has announced that the Galaxy S9 and S9+ in a color called “Polaris Blue” is coming to Germany! Does it look familiar? It should, because it’s the same as the “Ice Blue” model we saw hit China two weeks ago. The good news that this color isn’t exclusive to China. And if it’s launching in Germany, it might spread elsewhere. Maybe even North America! The model has a gradient between blue and white and looks much better in real life. Gradients seem to be all the rage these days and it’s not a surprise that Samsung is joining the party. Hopefully we’ll see a widespread launch of this color and colors like it. 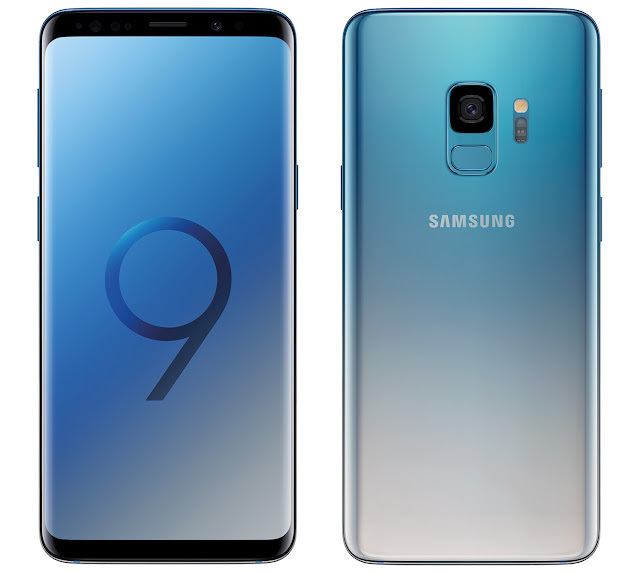 You can now pick up a Polaris Blue Galaxy S9 for 849 euros and an S9+ for 949 euros in Germany!